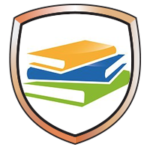 FamilyLink is the parent portal giving a scholar’s parents or guardians web and mobile access to their scholar’s grades, assignments, and communication with the teacher. In FamilyLink it’s easy to access your scholar’s class schedule, calendar, and additional classroom resources. Below is a brief tutorial video to learn how to use FamilyLInk. 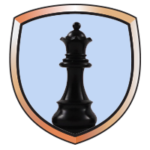 Click here or on the icon to log in. 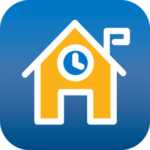 The Schoolway App allows for users to save time and energy with one app that sends you instant push notifications with the Grande Innovation Academy’s information, everything from classwork updates to sports schedules, lunch menus, scores and event and organization updates. Now you can use the app on any device with a web browser, including Blackberry, Windows Phone, Kindle Fire and home computers. 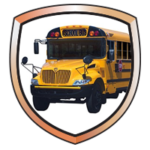 Scholar Transportation will be available with bussing in Casa Grande, Eloy and AZ City. Please note, this is not house-to-house destination drop off and pick up. To download the form, click here. 6:58 A.M. 4) Arizola Rd. and Mission Valley Rd. 4:24 P.M. 3) Arizola Rd. and Mission Valley Rd. Cost: $30 a month per scholar; $40 for 2 scholars from the same family. $45 for 3 scholars from the same family. Pre-payment is due the 1st Monday of the Month. Transportation runs Monday – Thursday. The cost is a flat fee, and will not be prorated for months with holidays or breaks. There will be NO REFUNDS for missed buses, absences, vacations, etc. Pre-registration is mandatory. Annual pre-pay is available: $225 a scholar for the 2018-2019 school year or $325 a family for the 2018-2019 school year. Behavior expectations are the same as school behavior expectations. Any referral for poor bus behavior will result in loss of bus privileges. No refund. Parent and scholar signatures are needed. This year you can track your scholar with the Durham Bus Tracker. To download directions, click here. The Grande Innovation Academy has over 30 staff members conducting pickup every day come rain or shine! Our #1 priority is getting every scholar into their car safely and efficiently. It’s impossible to know every car and every family member, so please follow these directions precisely. The process goes smoothly when everyone follows the rules, the procedures and is patient. Bussers and walkers are released at 3:55 p.m. The bus will depart at 4:00 p.m.
All others released from classrooms at 4:00 p.m.
We will not allow scholars to walk across the parking lot unassisted. If you park you must walk to the location your scholar is waiting and pick them up. Walkers can walk with staff members to the Home Depot parking lot. We have Home Depot’s permission to park there during pickup. The information below contains important parking lot pickup information and procedures for pick-up. Siblings/Carpools: Pick-up will take place in front of our gym. You’ll enter the parking lot and drive straight back. Stay in your car and a staff member will bring him/her to you. You’ll turn in the bus circle and exit out the same place you entered. ALL cars, all families/friends who are picking-up MUST have the BLUE placard in their passenger’s side dashboard/window. You’ll get this at your Meet-the-Teacher time. Kinder: pick-up is at 3:30 along the south (Home Depot) curb. Your scholar will be standing there with their teacher. Stay in your car and a staff member will bring him/her to you. If you have a kinder with older sibs follow the directions for Siblings. 1-8 Singles: No change from last year. You’ll line up along the south (Home Depot) curb. Stay in your car and a staff member will bring him/her to you. Grande Innovation Academy has partnered with MySchoolAccount.com for the managing of lunch pre orders and payments. This service offers you the ability to preorder your children’s meals, make deposits directly into their student account, track what your children have been eating for the past 30 days, transfer funds between students and have an email reminder sent to you when an account balance gets low. Deposits and payments can be made through ACH (checking or savings) or Credit Card payments. Each child’s account will be updated nightly so that pre orders and account balance information will be current the following day. In order to take advantage of this service, you will need to create a parent account. 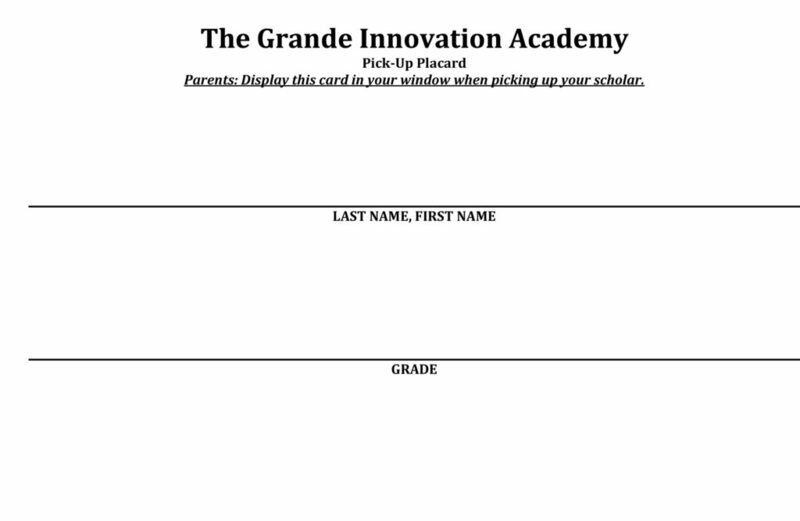 Choose Grande Innovation Academy from the “School District” drop down menu. Begin adding your children’s information according to the guidelines provided. You will need each of your children’s student ID** numbers to add each student. After the students are added you will be able to preorder your student’s lunches, view account activity and make payments to the student account. We urge you to take full advantage of this system by preordering your student’s meals a month, a semester, or the entire term in advance. Note: There will be a per transaction convenience fee of $2.00 at check out. If you opt to use a credit card, there is a 4.75% convenience fee at check out. These convenience fees are only associated to financial deposits and not necessarily preorders. Any money that is not spent by the end of the school year will be available the following school year. If you have any questions about this or any other food service program, please contact the office at 520.381.2360. * Questions regarding the www.myschoolaccount.com service should be directed to support@myschoolaccount.com. We look forward to seeing our returning scholars and to welcoming our new scholars to The Grande Innovation Academy. Supply lists are created at the beginning of each year for each grade level. Please click here for a list of recommended school supplies for the 2018-2019 school year. We’re excited to introduce EduKits as a convenient option for busy families to order school supply kits for the 2017-2108 school year. 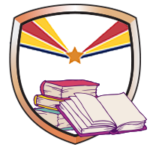 EduKits are custom made kits with the supplies needed for your scholar’s grade level. Click here for the list. EduKits may be ordered online at www.edukitinc.com and the supplies will be delivered and in your scholar’s classroom by the first day of school. Order by June 30th for the best pricing and FREE shipping. 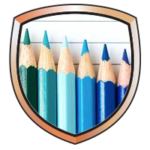 The Grande Innovation Academy provides the Parent and Scholar Handbook so that all scholars and their parents are familiar with the guidelines, operations, scholar responsibilities and policies regarding the school and enrollment. Please download and keep a copy for reference. Fee-based before and after care programs are available Monday through Thursday. After care is available from 4 PM to 6 PM. Investing in the Boys & Girls Clubs of the Casa Grande Valley is investing in our future. Kids in after-school programs are less likely to be involved in crime, use controlled substances or engage in other risky behaviors. Reading is vital to a child’s ability to learn and be successful in school. Click on the icon for information regarding the early literacy guidelines for families. 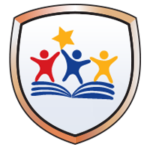 Your scholar benefits when you and the school work together to support his or her literacy development. Working together promotes faster development and catches trouble spots early. The National Center on Improving Literacy is your source for improving outcomes for students with literacy-related disabilities, including dyslexia. AZ FIND provides information and resources to parents, public education agencies (PEAs), state agencies, and professional organizations regarding child find statutes, policies, and procedures. For the safety of all staff and scholars, please follow the procedures we have in place. Please follow the route for the oldest scholar you are picking up. Scholars will be directed to stay with the oldest scholar in their vehicle. This includes Kindergarten scholars. Kinder is picked up at 3:30 on the north front patio. Please do not arrive before 4pm to pick-up your 1 – 8 grade scholar. They will not be out before that time. Planning to arrive between 4:05-4:15pm will help traffic flow smoothly. If you do not have a copy of our Drop Off and Pick Up Procedures map, please download a copy of it. Print the Pick-Up placard and write your scholar’s name in LARGE BLACK letters. Display the card in you window when picking up your scholar. To read and download the Parents Right to Know, please click here. At Grande Innovation Academy, we encourage scholars to participate in after-school enrichment programs. Clubs meet from 4:15 – 5:15 PM on the specified day. Pick-up occurs promptly at 5:15 PM in the front office. Each scholar must be prepaid in full before joining the club. Payment can be made in the office: Cash, check, credit/debit card. Clubs begin the week of August 20th and run through December 13th. Please contact the club sponsor directly for more information. Love to sing? Join our new glee club! You’ll be performing at GIA events. If you are a girl in grades 5-8 and seek an opportunity to learn and grow, check out Girls in Action. Through discussion and activities, Girls in Action provide girls with the opportunity to think about and discuss challenges encountered in real-life while developing self-confidence, respect and leadership skills. Learn basic chords …and what to do with them! Learn guitar techniques and playing styles with unconventional but effective lessons. After we learn some basics, you will learn what each of these electronic effects pedals do, as well as how my guitar synthesizer works…and be able to play through my effects pedals, to learn what each effect does to the guitar sound. So join the GIA Guitar Club and learn how to make and create some of the coolest sounds on earth! Oh yeah…you’ll a need a guitar to join…acoustic or electric. Love to grow veggies and help raise the chickens and ducks? Any scholar in K-8th grade can join the garden club. It’s recommended that scholars bring in an extra pair of old shoes or boots because the garden gets messy! The GIA Lego after-school club emphasizes science, technology, engineering, and mathematics (STEM) through the use of what students love most-toys and computers! The hands-on experiences through Lego’s relate to real-world activities by not only enhancing daily Common Core curriculum skills through rigorous, basic engineering, but builds collaborative and problem-solving skills across primary grade levels. The Kiwanis offer this club to elementary scholars who are interested in leadership and service learning. This is a competitive league for 6th-8th graders. 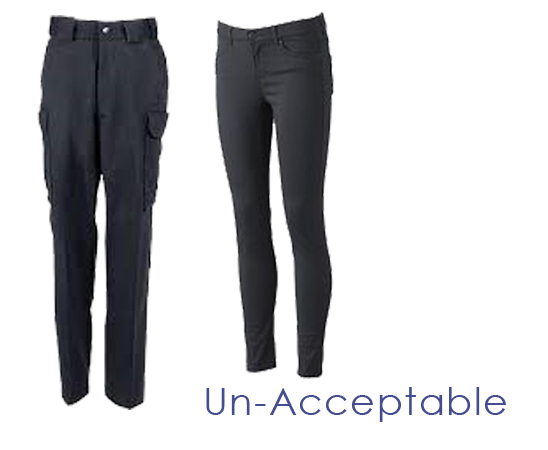 The Governing Board of The Grande Innovation Academy supports the establishment and enforcement of a school uniform. It is their belief that the wearing of a school uniform by scholars of The Grande Innovation Academy assists in creating an environment conducive to a quality learning opportunity for the children that attend GIA. Parents enrolling their scholars in The Grande Innovation Academy agree to comply with the Uniform Policy at all times. Uniforms are available for purchase through the front office. 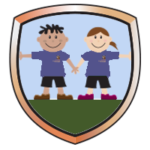 The ONLY APPROVED shirts for boys and girls are the short sleeved royal blue uniform shirt with The Grande Innovation Academy logo. 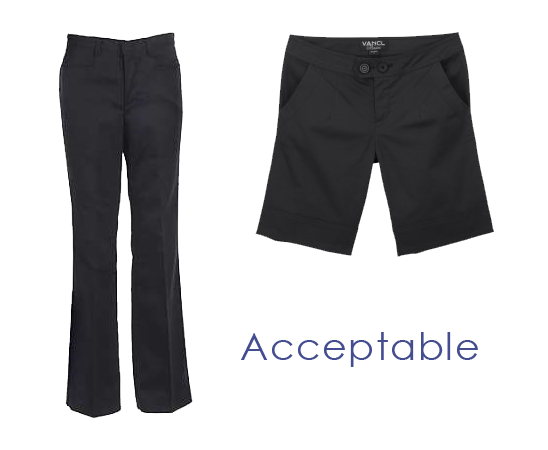 The ONLY APPROVED pants/shorts for boys and girls are black uniform line pants/shorts. No saggy pants/shorts, belts are allowed. Any appropriate jacket may be worn to school but only the approved GIA sweatshirts may be worn in the classroom. GIA sweatshirts and hoodies may be purchased at the school. Only be worn outside the building and can be worn during recess and P.E.